Started your fall decorating yet? Check out these tips and tricks for creating a cozy and interesting space on any budget. Fall is the time of year when my focus turns from outside to in. Although the season is probably my favourite, I reluctantly say good-bye to the carefree days of summer. I love the warm weather, casual BBQ dinners, and sitting around the outdoor fire at night sipping a glass of wine and chatting with friends. How can you make your space more interesting and inviting for fall? One: Add throws and plump, down-filled pillows to your sofa. Choose fabrics, such as chunky wools or big knits or global inspired graphic patterns. 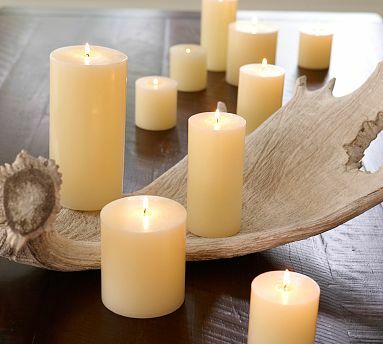 Two: Brighten your space and appeal to your sense of smell with candles in spiced or “baked goods” scents. 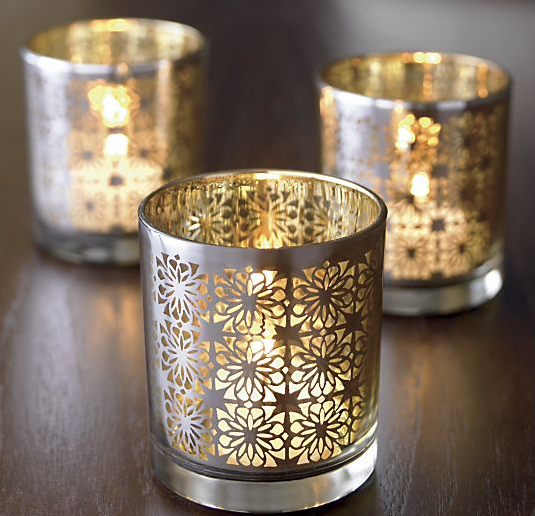 Candleholders in silver and gold will add a reflective quality. 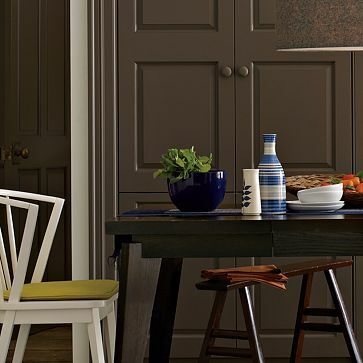 Three: Paint a room in a seasonal hue, such as warm grey or taupe. Four: Accessorize with some of today’s hottest colours, including aubergine, indigo or citrine. Choose a tone that speaks to you. Five: Add an element of rustic or weathered wood to your space in furniture or accessories. Six: Be creative and liven up your mantel or table with seasonal elements, such as dog wood, gourds, moss balls, acorns or leaves. Remember, fall is a gradual changing of colours, weather and landscapes. Transitioning your home for the season can be the same. By bringing in a few subtle touches here and there, you’ll create the look and feel you desire. Visit the Fall Project Gallery to see even more ideas! « Let’s Celebrate: Satori is 3!